As Alexa and Google Assistant continue to dominate headlines, it’s easy to forget that there are plenty of venerable automation brands like Crestron out there with their own stake in the rise of the smart home. According to IDC, smart speaker sales to rise from $4.4 billion to $17.4 billion by 2022. 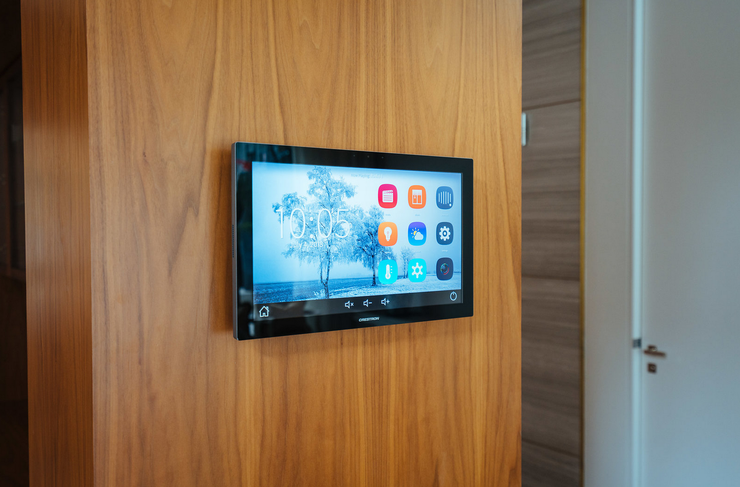 Trevor Rooney, national Sales Manager Residential Markets ANZ at Crestron Electronics, says that this new wave of adoption of automation is a significant opportunity for the brand to reach customers it previously couldn’t. Rooney says that “As it stands right now, most people think they want voice but they don’t really know why they want it but once you explain how it works they get pretty excited. While the five-story Crestron home automation environment (designed and built by Kayder) Rooney demonstrated to us relied on connectivity between Amazon Alexa and Crestron’s suite of lighting, he says that this is only the beginning. 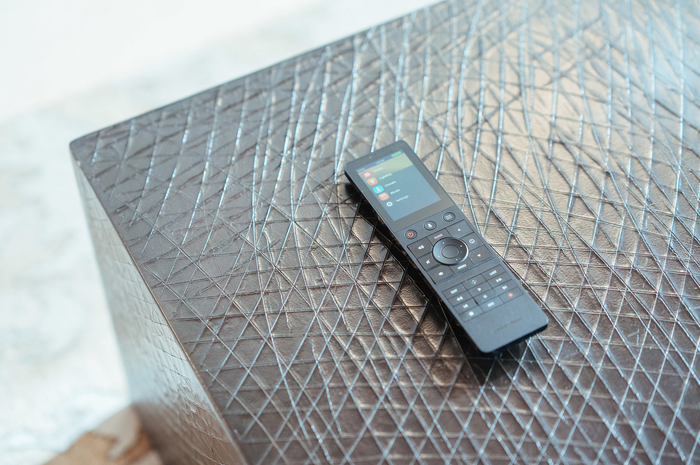 Later this year, the brand plans to debut a new Crestron remote that’ll feature it’s own built-in microphone and voice assistant integration. Rooney highlights the partnerships that Crestron has made in the automation space as another strong-point for the brand.